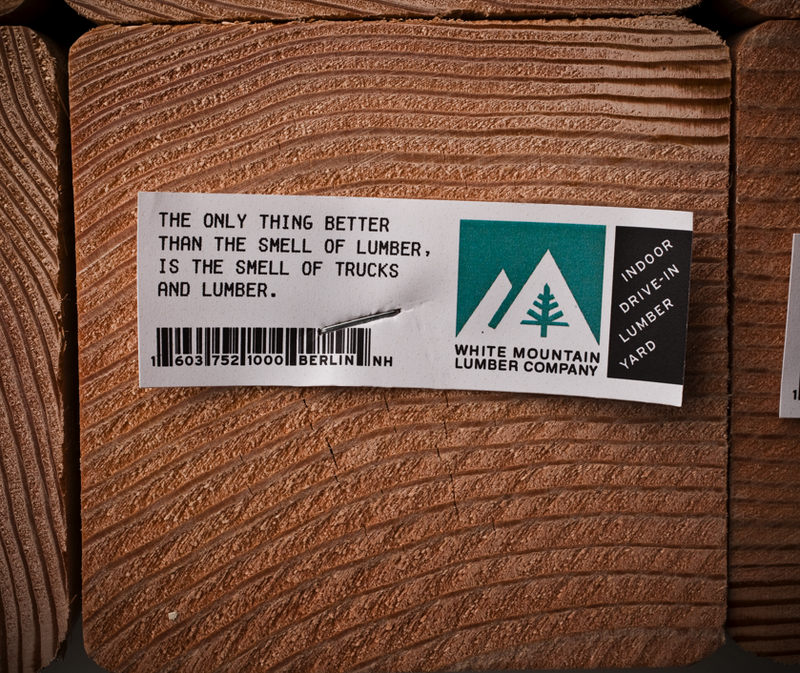 White Mountain Lumber is a 1 million cubic foot lumber yard in the north of New Hampshire. Like, really north. Canada-ish north. It's important for the construction industry to function year-round up there. Even when there's four feet of snow on the ground. So, WML decided that the best way to service those hard workers was to put the lumber indoors, where it would stay nice and dry. Then, let people drive their trucks right inside to load up. We had zero budget for this. In fact, this one might have lost us some money... but it was a friend of the boss so we made it happen. 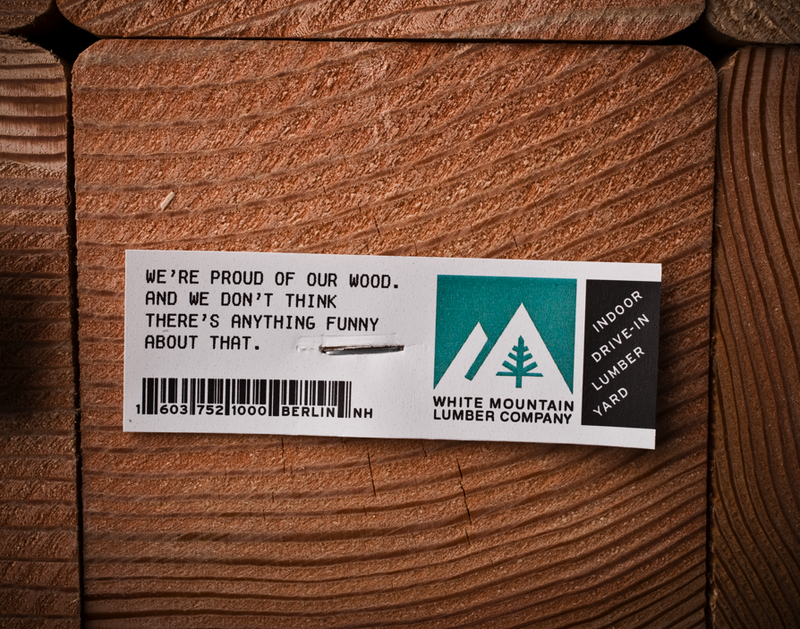 And I'm glad because it's a nice little campaign and we picked up some shiny trinkets in the awards shows for it.